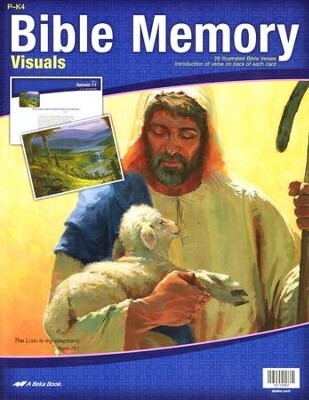 Make memorizing Bible verses easier with Bible Memory Visuals. 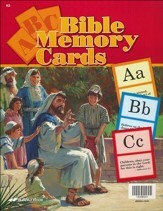 Children learn to associate the pictures with the verse. 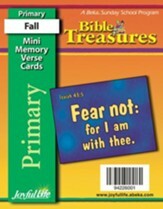 An introduction for each verse is printed on the back of the card. 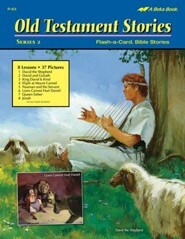 26 illustrated verses. 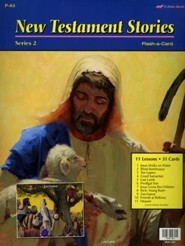 Nursery-K4. 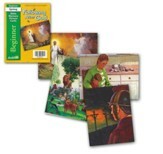 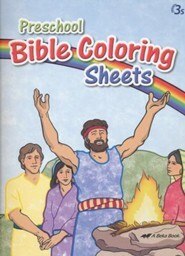 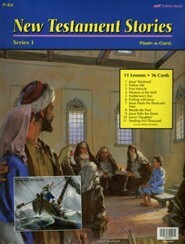 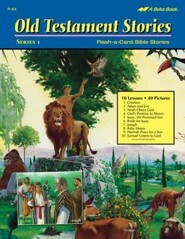 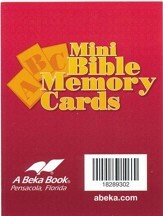 I'm the author/artist and I want to review Abeka Preschool Bible Memory Visuals.